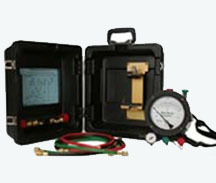 PSI is a factory recognized service center for backflow test kit calibration and repair. Below is our order form that explains how to get your gauge to us for calibration or inspection and repair. ● Over 30 Years of Input from Backflow Technicians. 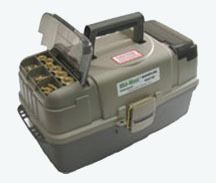 ● Specially Designed for Testing Backflow Prevention Assemblies. ● Test procedures are laminated in clear plastic.